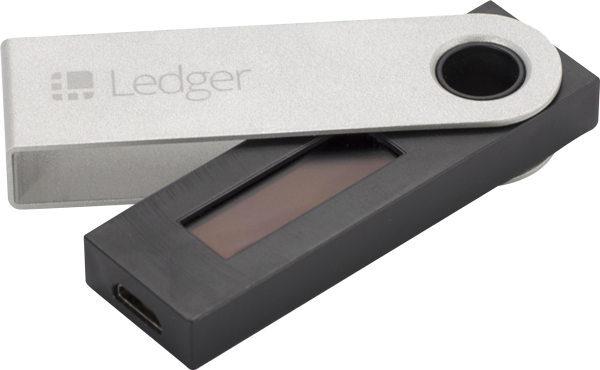 In Stock now! 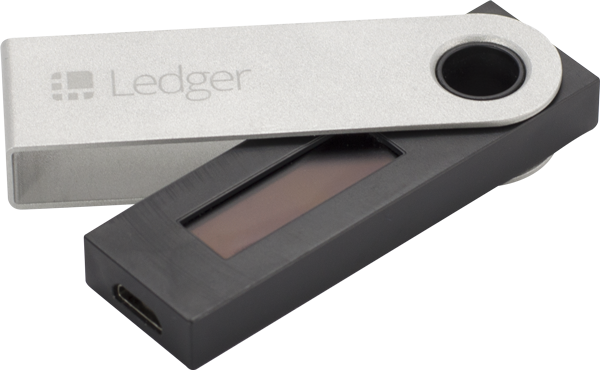 Ready to ship! 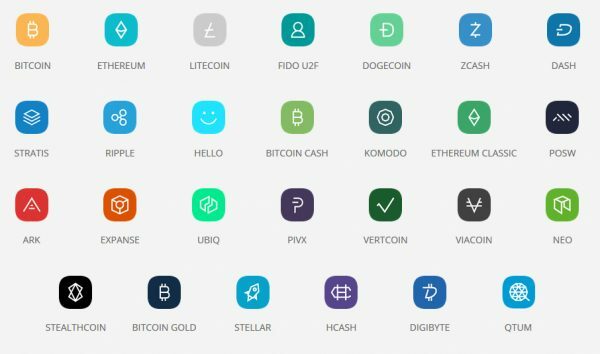 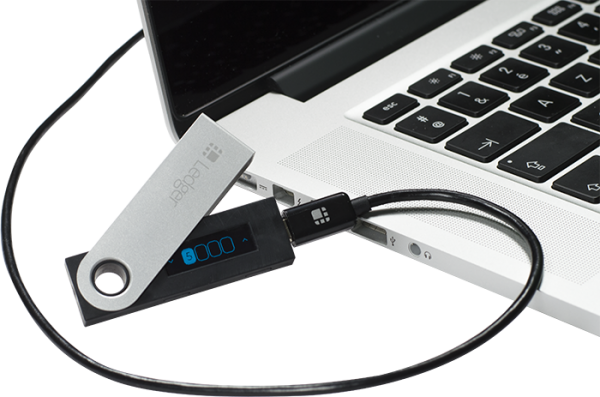 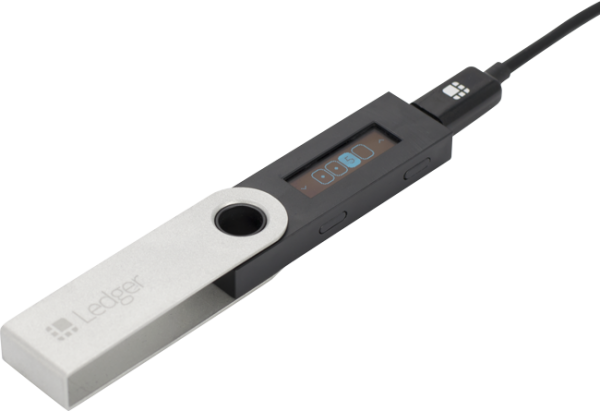 Safely store your crypto assets with the most popular cryptocurrency hardware wallet – Ledger Nano S.
UPDATE(2 Dec 2018): In Stock now! 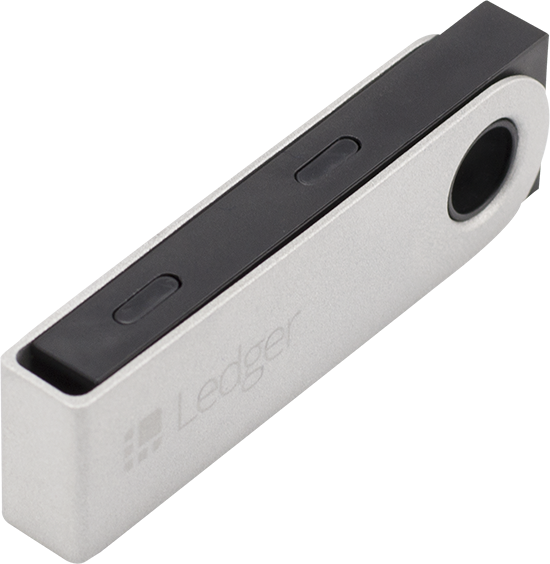 A light, solid cryptocurrencies hardware wallet from France, the Ledger Nano S is very portable USB device. 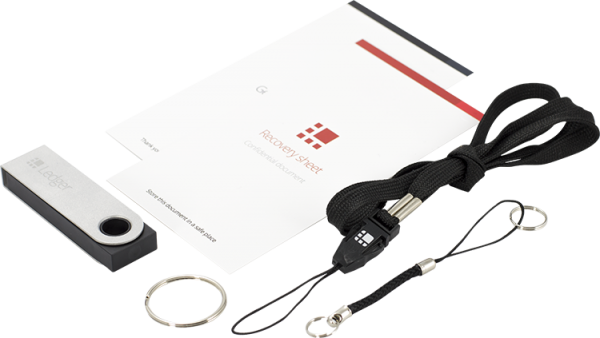 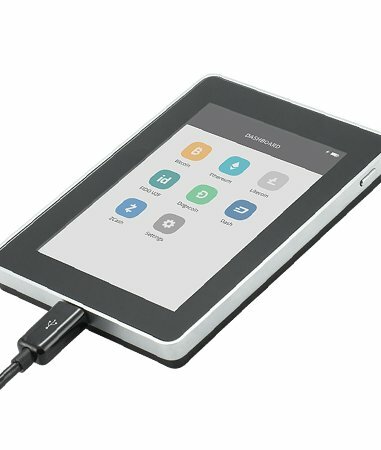 It features a small display for payment validation and can be connected to any computer system or smartphone via USB. 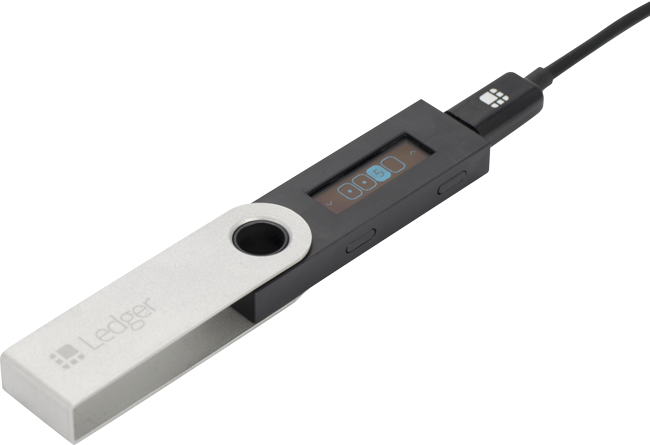 Ledger Nano S is a secured Bitcoin, Ethereum and Altcoins hardware wallet also called cold storage, came with many powerful safety functions for keeping cryptocurrencies and protecting online payments. 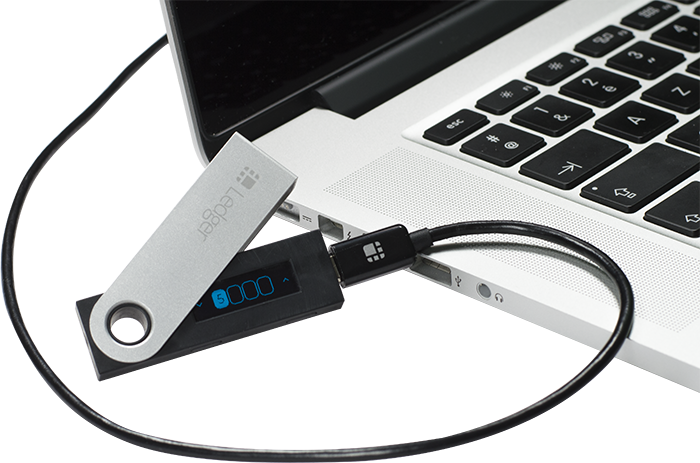 It can easily connect to any computer via the traditional USB port and also it embeds an OLED display screen to double-check, verify &amp; confirm every currency transaction with a single press on its buttons. Please check the picture for coins that Nano S supports. 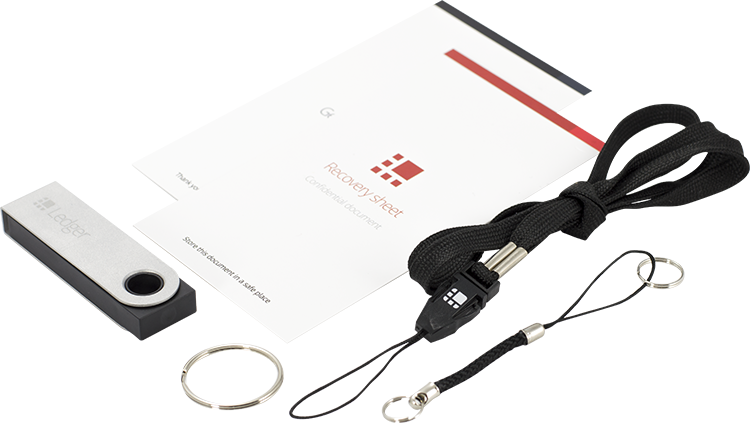 i own couples of other wallets but this one by far my favourite.